U.S. 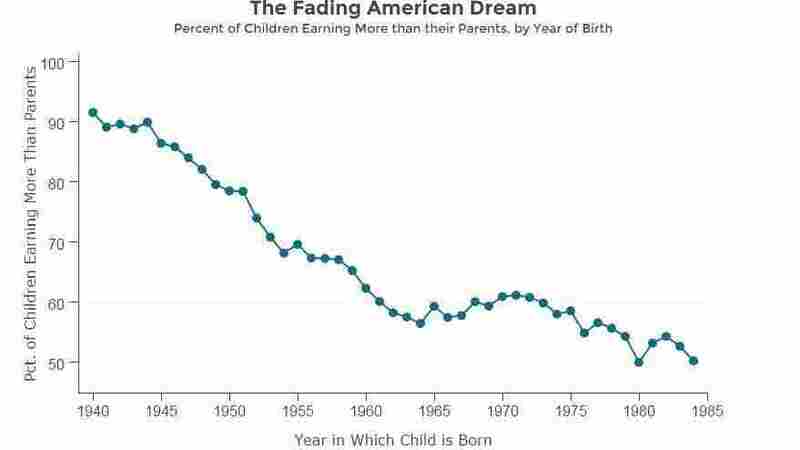 Kids Far Less Likely To Out-Earn Their Parents, As Inequality Grows : The Two-Way "It's basically a coin flip as to whether you'll do better than your parents," a Stanford economist says. 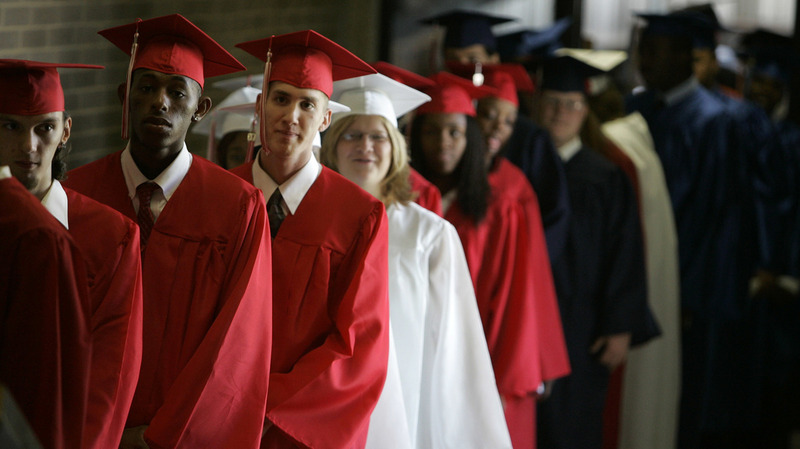 Only 50 percent of kids born in the 1980s are earning more than their parents did at the same age, according to a new study that puts most of the blame on the narrow distribution of economic gains. 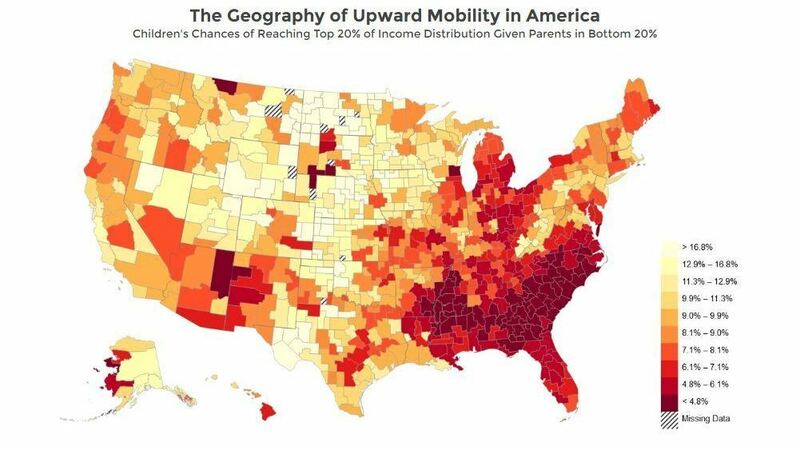 The downward trend held true across the U.S. — and the steepest declines were seen among middle-class families, according to Chetty and his fellow researchers in the Equality of Opportunity Project. The proportion of U.S. children who go on to earn more than their parents has dropped sharply since 1940, when the rate topped 90 percent.